Bonaprene Fluid Power are delighted to announce the launch of our latest test equipment line, the GZZ0921 Hydraulic Ground Support Power Unit. 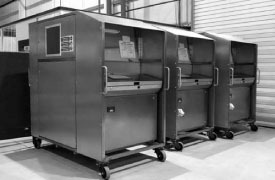 The unit conforms to all the applicable EU legislation and will contain the relevant CE markings following manufacture. 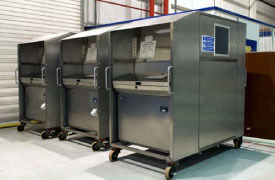 This unit is built to a standard design but, as with all of our products, they can be tailored to meet your testing requirements. 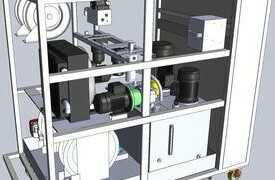 For example, Bonaprene can build each unit with variable flows, pressure rates and for use with different oils which deviate from the standard design, to make the rig suitable for your test procedures. 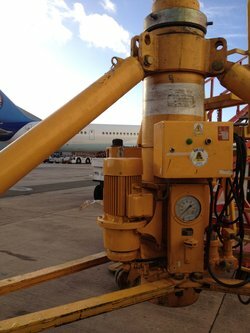 Bonaprene Fluid Power are delighted to announce that we have secured two contracts with major UK tour operators to provide calibration and maintenance services for a wide range of Bottle, Trolley and Tripod Jacks, which are an integral part of aircraft maintenance programmes. 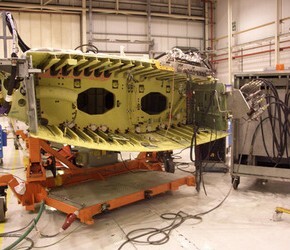 The contracts will see Bonaprene Fluid Power undertake extensive repair projects from airports across the United Kingdom, to enable maintenance ground crews to effectively perform their maintenance requirements. The contracts will see Bonaprene Fluid Power consolidate its place as one of the leading companies in the world with this capability. 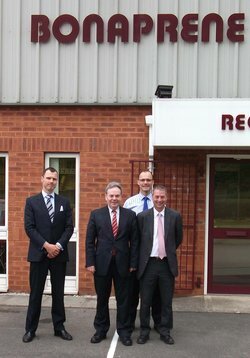 A business on Wrexham's Industrial Estate is forging links around the world, the town's MP has said. Ian Lucas MP visited Bonaprene to find out more about the business, which provides vital components for a huge range of industries. Three linked businesses are all run from the Bonaprene premises - Bonaprene, Bonaprene Fluid Power and Polybush. Mr Lucas visited all three during his tour of the factory. Speaking afterwards he said; "Products made at the Bonaprene site, mostly from polyeurethane, are vital in all kinds of industries. During the visit I saw everything from small bus parts to giant paper mill rollers being made, each with a key role to play in their respective industries. I was also interested to find out about Bonaprene Fluid Power's work with the aeorspace industry, and how Polybush provide top class components to help car enthusiasts improve their vehicles. "Crucially, Bonaprene are constantly looking outwards to develop their business and during a wide-ranging discussion it was clear that this Wrexham-based company is seeking to compete globally. It's just the kind of business we need to encourage in Wrexham and I was delighted to meet with staff, hear their concerns and share their ideas." 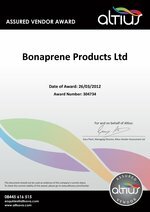 Bonaprene are pleased to announce the launch of the 2013 Digital Catalogue, allowing you to view our ranges immediately online, and download a copy to your desktop. Simply CLICK HERE to open the Catalogue on your screen, and use the option tab in the top left corner to download an offline version. You can now follow Bonaprene on both Twitter and LinkedIn, and keep up to date with all the latest Bonaprene news and press releases. Since 2009, Bonaprene have successfully carried out service and maintenance of our equipment in China, and we are proud to announce that this contract has now been extended until 2015. 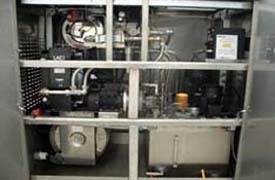 This covers our Hydraulic and Pneumatic test equipment. 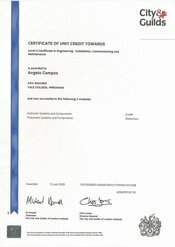 Assured Vendor on the 16th March 2012 - award number: 304734. 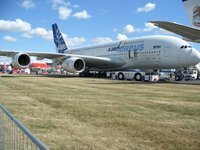 Altius was appointed by Airbus to assess all of their key suppliers. 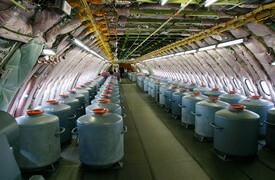 House, including the Function and Flushing rigs and the particle analysers. 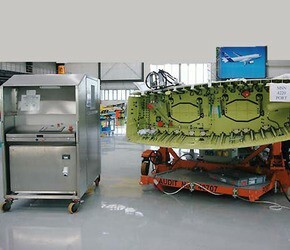 The equipment is integral to build programme of aircraft for the Chinese market. we think our new green colour more fetching than their burgundy. construction,supply and commissioning of all aspects of the contract. University. 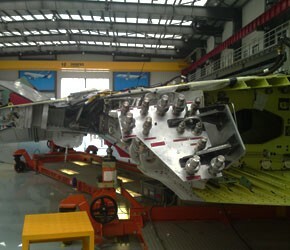 The aim is to enhance engineering knowledge. 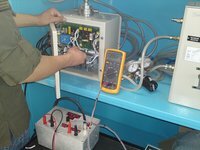 improve my understanding of our customers' requirements"
aerospace equipment order for export to the People's Republic of China. 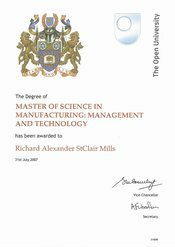 Manufacturing: Management and Technology from the Open University. 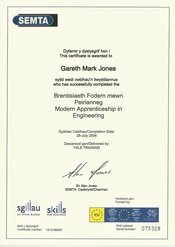 high level skills into Bonaprene's business of specialist engineering. factory extension to bring the total floor space to 30,000 sq foot (3,000m2). offices, stores, meeting rooms and most importantly a lovely new kitchen. with the planning application for a 10,000 sq foot extension to the factory. 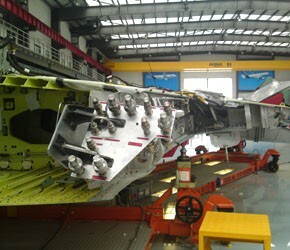 installation of new automated machinery.